The continuation of Final Fantasy XIV: Stormblood’s storyline is coming next month in patch 4.3! 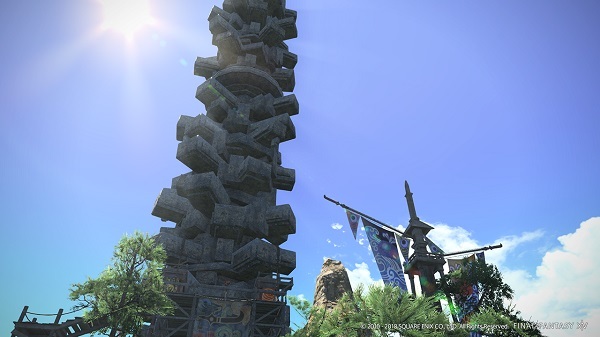 It also brings Ivalice’s Ridorana Light to Eorzea as well as a wealth of new content! The press release is below! 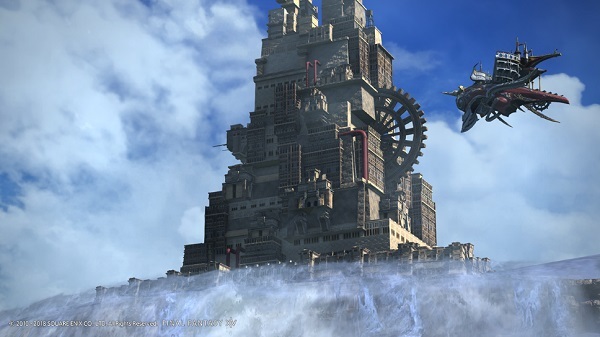 The eagerly awaited next chapter of the Ivalice 24-man alliance raid series is set to arrive in FINAL FANTASY® XIV Online late this May when Patch 4.3 goes live. 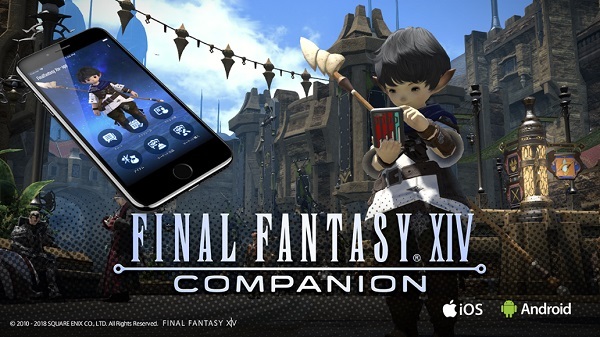 Titled Under the Moonlight, Patch 4.3 brings a wealth of new content to the critically acclaimed MMO and continues the thrilling story of the Stormblood® expansion. What do you think of the new changes? Will you be using the app? I am excited to continue the amazing story of XIV! Next story Bandai Official Twitter Teasing New Gunpla! Previous story Get Adol’s Silver Armor in Ys VIII for Switch!